Back in July we wrote about MetroPCS expansion into 15 additional markets, now that the pre-paid Wireless service is owned and operated by T-Mobile. At the time we speculated who would be MetroPCS Hispanic agency (Conill is T-Mobile). Now we know: It is Dallas based TruMedia. We talked to Yousef Kattan Fernández President/CEO TruMedia and Rodrigo Vallejo, Managing Partner at the agency about their plans for MetroPCS. 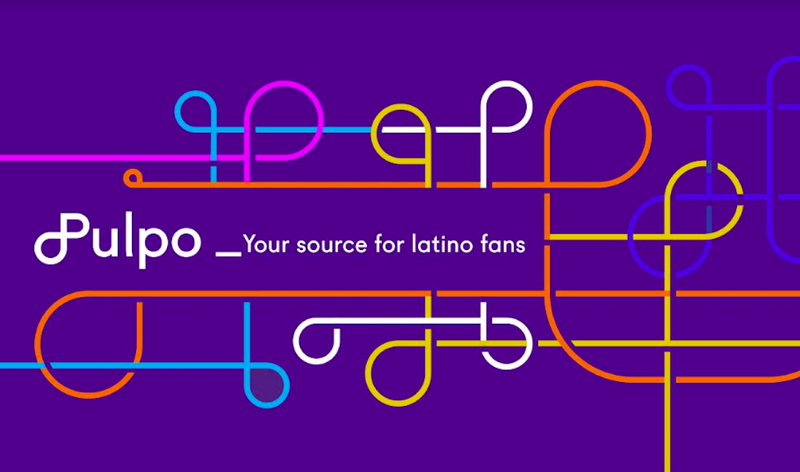 Dallas based TruMedia is the Hispanic media planning and buying agency of record for MetroPCS. "We are focusing on not only retaining our current customer base but developing our base in our expanded footprint across key high dense Hispanic markets,"Rodrigo Vallejo, Managing Partner at TruMedia, tells Portada. Vallejo adds that "We are using a number of tools to pinpoint and understand our core consumer, including but not limited to segmentation, language, acculturation and crossing that with media usage tendencies and opportunities to stand out." Regarding TruMedia's current media plan for MetroPCS, Vallejo says that "We are running a campaign and have been consistent throughout 2013 like 2012. We are in over 20 major Hispanic markets and we are using TV, Radio, OOH, search and other types of guerrilla tactics and grassroots efforts," Vallejo notes. In July MetroPCS announced it is expanding into 15 regions where it had never offered service before: Baltimore, MD, Birmingham, Ala., Cleveland and Akron, Ohio, Corpus Christi, Texas, Fresno, Calif.Houston, Texas, Memphis, Tenn., New Orleans, LA, Rio Grande Valley, Texas, San Antonio and Austin, Texas, San Diego, Calif. ,Seattle and Tacoma, WA., Tallahassee, FL, Toledo and Sandusky, OH and Washington, DC. Currently over 9 million people enjoy MetroPCS service nationwide. "We are very familiar with a lot the new MetroPCS markets, having managed for different brands, regardless we’ve really tried to understand the market dynamic at greater length in this category specifically, and implement strategies and tactics that we think will help us win in these new markets," says Yousef Kattan Fernández President/CEOTruMedia.